HomeBlogHomeHow Many Grams of Kratom in a Teaspoon Should You Take? Many people ask how many grams of kratom in a teaspoon is advisable to take. As you may have noticed, the typical measurement unit of kratom products being sold is always in grams or milligrams. Therefore, you will need a weighing scale to help you measure the exact dosage accurately. However, what if you do not have an available weighing scale? Why Do You Need to Get the Accurate Dosage? If you are here, it means that you are knowledgeable about the positive effects of kratom. Sometimes, there are people who often compare its desirable effects of euphoria to opium. That is why some people often have a wrong connotation that kratom can be addictive and dangerous to health, just like drugs. This connotation is wrong. However, it does not mean that kratom is completely free of adverse side effects. 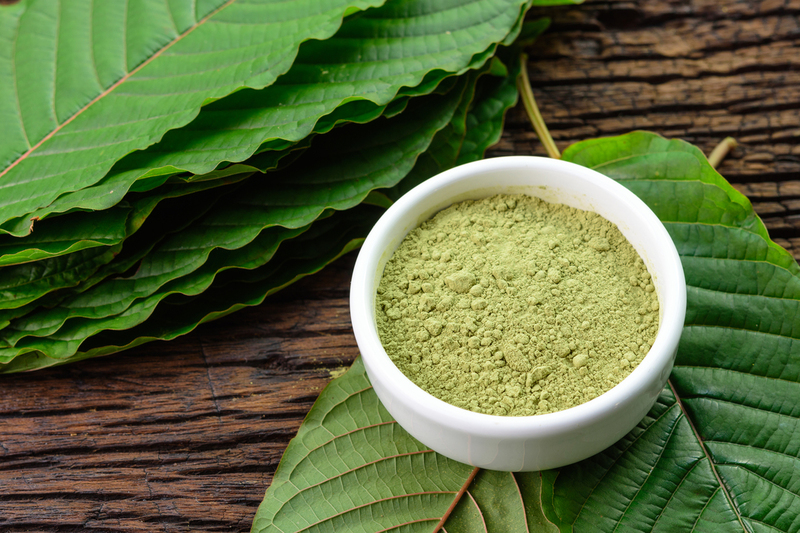 Although kratom is not as addictive and dangerous as illegal drugs, just like all other products, you can be exposed to its adverse effects. Even though the side effects are mild, you still do not want to experience any of it. It may be an unpleasant experience, especially if you’re at work or in school. Also, you will only experience these side effects only if you take more than the dosage that your body can handle. Therefore, it is important to know the right dosage for you. You also have to know how to get the proper dosage out of your product. What if You Do Not Own a Weighing Scale? To get the proper dosage, it means that approximation based on your own judgment is out of the option. You need a tool that can measure the dosage that is nearly accurate. However, there are instances when you do not have an available weighing scale that can help you figure out the proper measurement. A way to figure out the dosage of your product is through the use of a teaspoon. Do not use a tablespoon because it will only make measuring harder for you. It is because one tablespoon is equivalent to three teaspoons. The conversion of grams to teaspoon is approximately 4.5 grams. However, you cannot rely on this conversion all the time because it still depends on the item that you are measuring. In fact, even if you measure two items of the same kind, you may find it surprising that they may have a different volume. Honestly, it is challenging to convert grams to teaspoon because the type of their measurement is different from each other. Gram is for mass, while the teaspoon is for volume. Therefore, there is no standard conversion between them. To figure out how many grams of kratom in a teaspoon there is, you have to consider the type of kratom, the fineness of the product, and the packaging quality. It is better if you can contact the seller or the manufacturer to ask for advice. How Can You Accurately Measure Kratom With a Teaspoon? To make an accurate measurement, scoop a spoonful of kratom powder with a teaspoon. Level it out by removing the excess on top with a knife. Do not press the powder. What if There Is No Available Conversion Info on the Kratom Product? If the manufacturer cannot provide you with the accurate conversion of their product from grams to teaspoon, you have to resort to the standard or most common conversion. Just like what has been mentioned, one teaspoon is commonly equivalent to 4.5 grams. You may want to start with that knowledge to make your approximation. If you are a new kratomite, 1 to 2 teaspoons of Kratom is already enough for the day. Do not go beyond this recommendation. This amount can already give you a boost in the mood and energy. You will achieve the euphoric effect 3 teaspoons and above. However, this dosage is only for experienced users and often not advisable because of the possible tolerance. It is not easy to identify how many grams of kratom in a teaspoon to take. What you can only do is make a decent approximation that is close to the accurate amount.